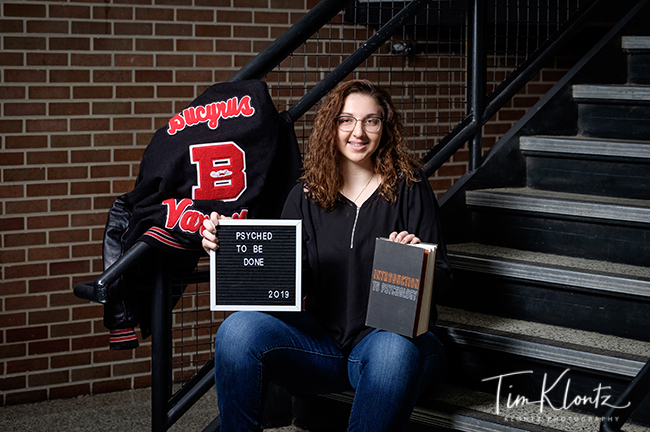 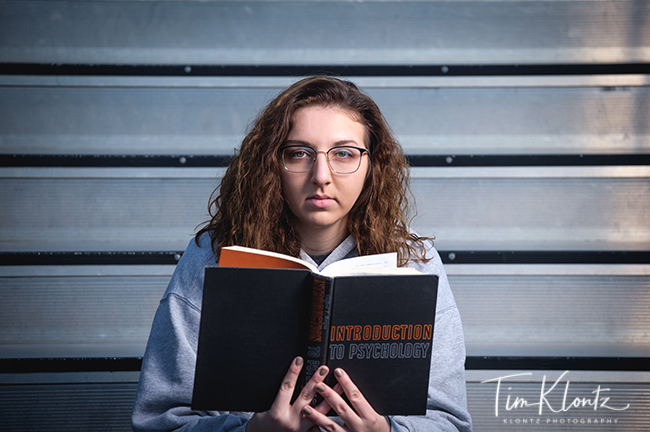 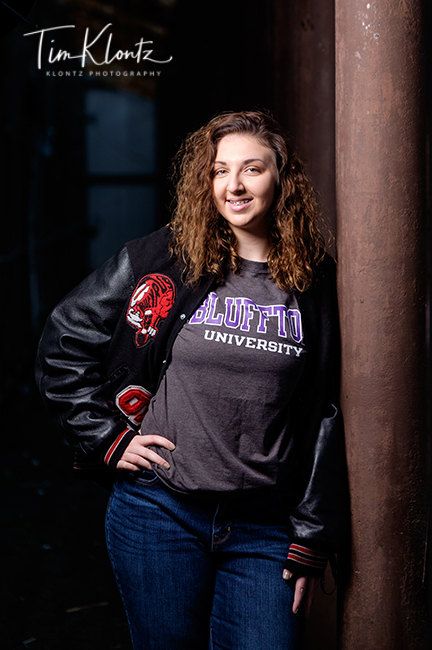 Emily is a senior at Bucyrus High School. 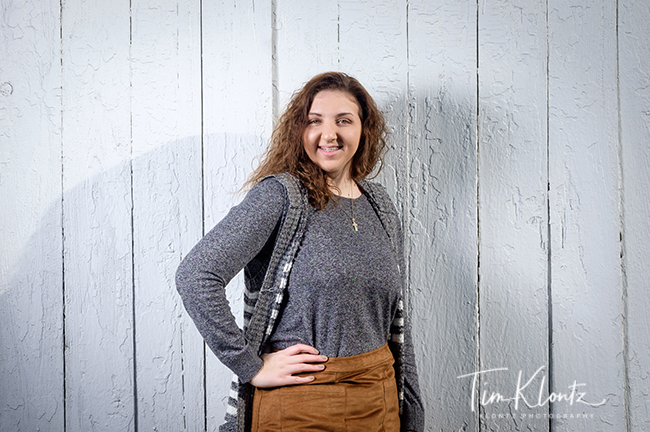 Emily is studying Criminal Justice at Pioneer Career & Technology Center. 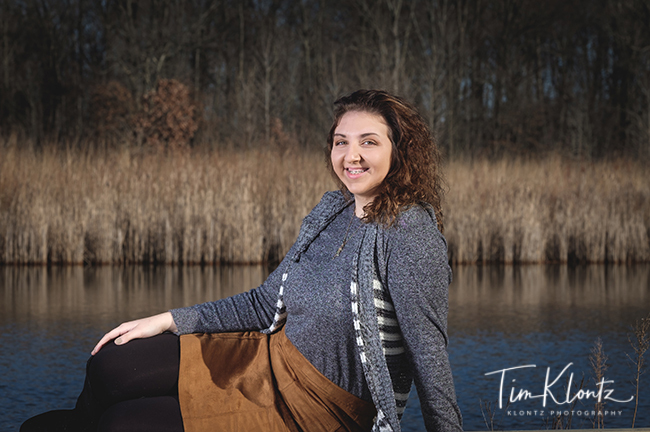 Emily wanted to take pictures out at Unger Park and also at Bucyrus High School and she did a fantastic job! 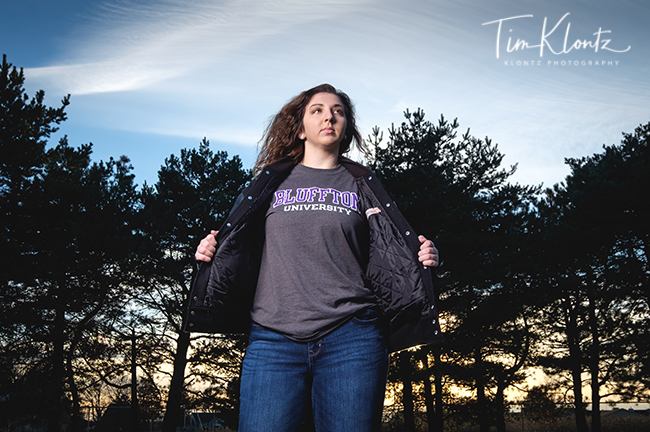 Good luck the rest of your senior year Emily!